Originally formed as Snake Machine in 1992 it wasn’t until a name change and shortening of their songs in ’97 that the band settled into doing what they do best; preaching the gospel of dirty garage rock. Swedish style. 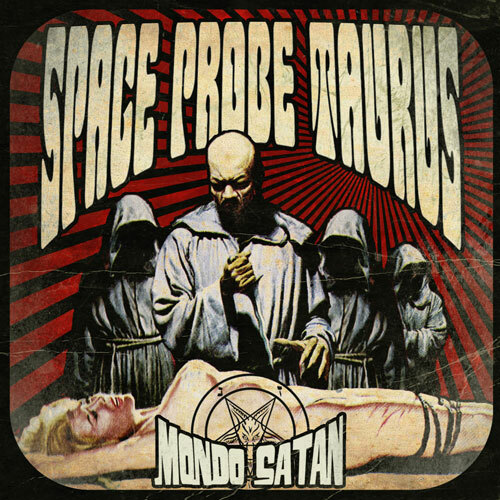 Mondo Satanis the band’s follow up to their self-titled debut album from 2008.